The Bone Marker test is used to detect and measure the presence of certain biochemicals in blood and/or urine. What are the Clinical Indications for performing the Bone Markers Test? It should however be noted that further research is underway to study the utility of Bone Markers. Due to a lack of sufficient evidence, it is not reliable to use Bone Markers to study the response to treatment. So this test is currently used only as an adjunct with other tests (such as Bone Density testing), to diagnose and manage osteoporosis. 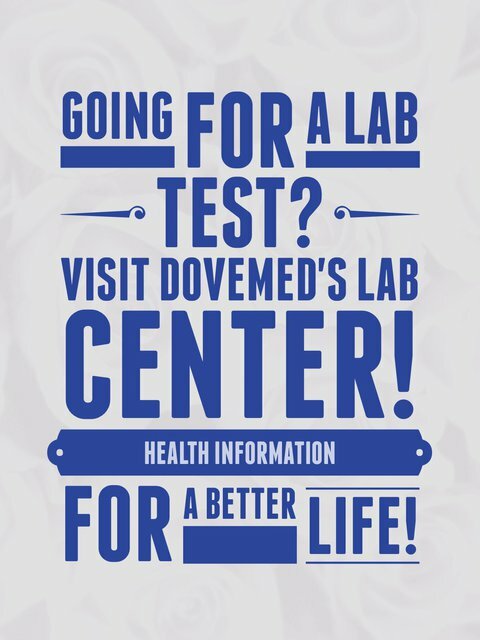 These tests are also helpful for other diseases associated with a high bone turnover. How is the Specimen Collected for Bone Markers Test? Preparation required: None; however, some laboratories may ask you to observe overnight fasting before the test. 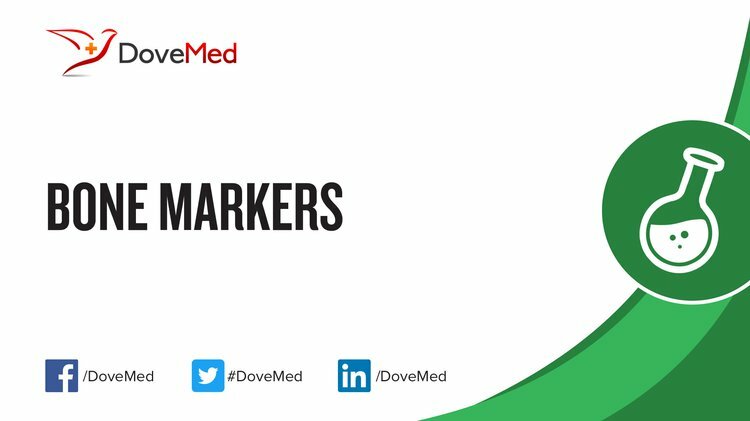 What is the Significance of the Bone Markers Test Result?